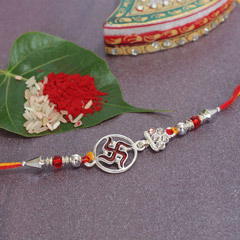 Sendrakhi brings a wonderful collection of Navratna Rakhis. 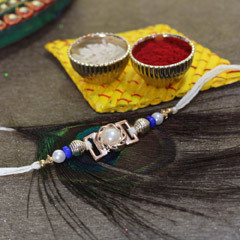 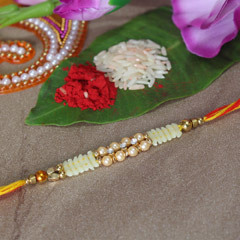 Navratna Rakhi gets its name from the ‘navratnas’ or nine jewels that are held in high regard since ancient times. 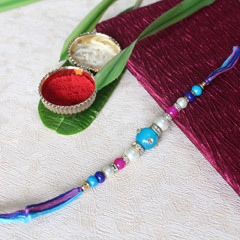 They are ruby, emerald, pearl, coral, garnet, blue sapphire, cat’s eye, yellow sapphire and diamond. 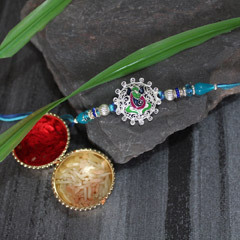 Believe us when we tell you that we have a collection dedicated to rakhis adorned with these nine jewels. 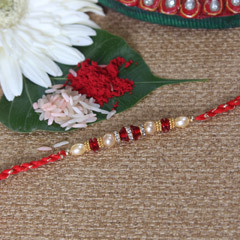 The Navratna rakhis will convey the message how much you value your brother. 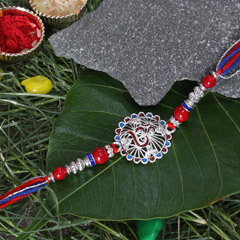 Browse through our catalogue of the best navratna inspired rakhis that will add beauty to your brother’s wrists and remind him of your love. 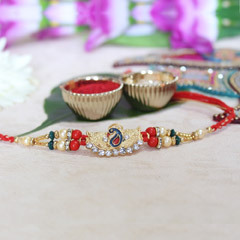 Mix the navratna rakhi with exciting gift packs and increase the joy your brother feels on receiving them for Raksha Bandhan. 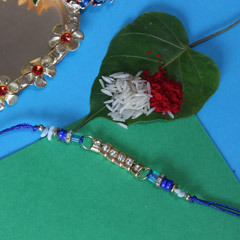 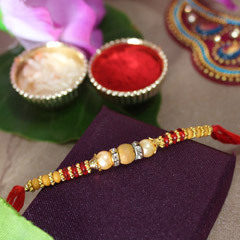 We at Sendrakhi.com believe that distance must not become an obstacle in the relationship of a sister with her brother. 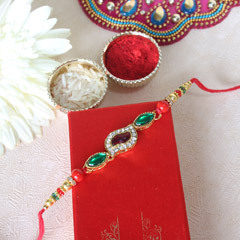 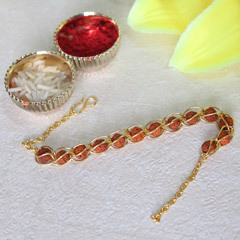 So we bring to you the best assorted gifts for rakhi and also promise to deliver them to your beloved brother on time. 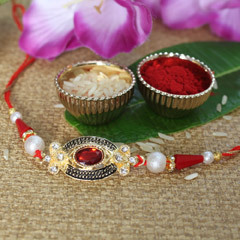 Our large collection of rakhis and combo gift packs coupled up with discounts and offers will give you the best online shopping experience. 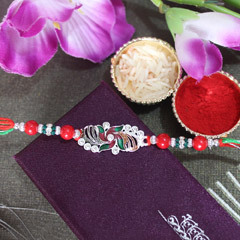 The cherry on the top? 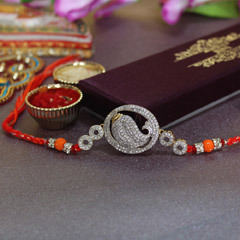 We deliver for free.